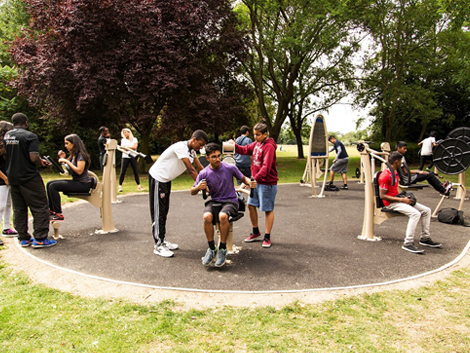 Proludic’s Urbanix outdoor fitness range is real gym equipment for use in public parks. At last people of different abilities are able to exercise all of the core muscle groups, as well as undertaking cardio-vascular workouts. Urbanix exercise facilities help promote fitness in a fun, safe and engaging way for the whole community. 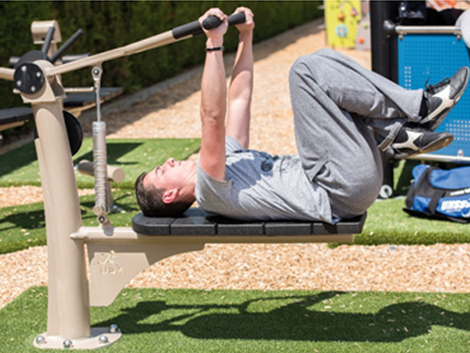 The unique Urbanix patented hydraulic piston offers 8 adjustable levels of user controlled resistance for progressive fitness workouts. 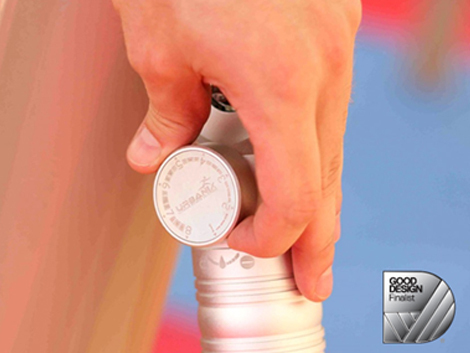 The bi-directional piston action allows training of opposing muscles in a single exercise. Clear and concise signage utilising QR code technology assists people in progressing with their fitness goals. The Urbanix units are ergonomically designed to match human movement whilst retaining the mechanical strength required for standards regulated outdoor use. The thoughtful design prompts people to use the machines naturally and comfortably to perform the intended physical movements. The seats and handles are comfortable and user-friendly. The ergonomic design enables easy access for people with reduced mobility. CLICK HERE to watch our Urbanix presentation video. 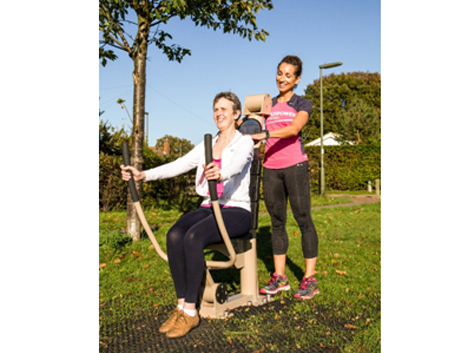 We achieved a Good Design® Finalist nomination for our Urbanix Fitness products in Australia’s oldest and most prestigious awards program for design and innovation, the Good Design Awards. To find out more about Urbanix please contact us here.